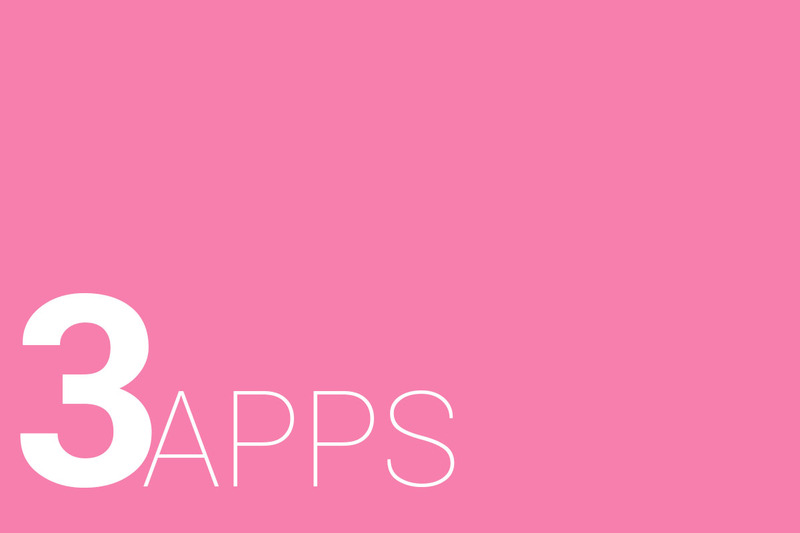 There’s been a number of exciting app releases in the past months, so it’s time we take a moment and highlight a few that we find ourselves using quite a bit. If you already using the soon-to-be-mentioned apps, you’re a rockstar. If you don’t use these apps, maybe you should, if you think they would benefit you. In an attempt to diversify the post a bit, we’ll be highlighting an app for the social media loving people, gaming folks, as well as any Android user who wants to spruce up their home screen. If for some odd reason you don’t fall into one of these categories, better luck next time. If you use Twitter or any other major social network, you will note that GIFs are totally “in” right now. Whether to portray an emotion or whatever else, GIFs can be a fun way to interact with other people. However, what if you want a GIF that doesn’t already exist? Hard to believe, I know, but it happens. 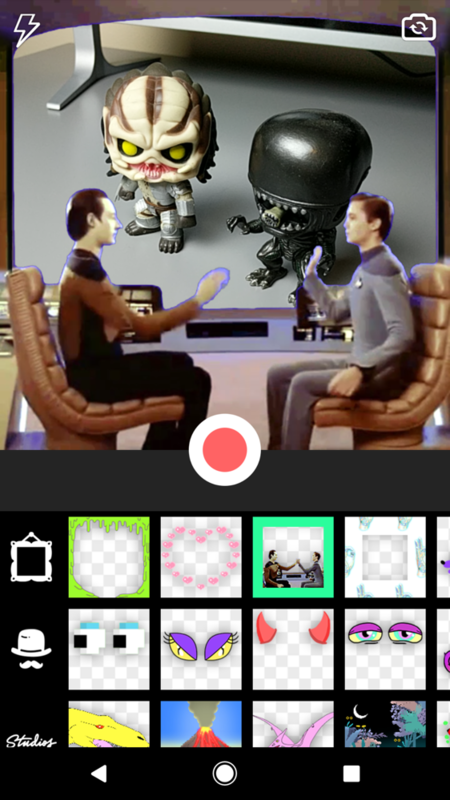 Well, the good folks at Giphy released GIPHY CAM quite recently, bringing the power of GIF making straight to your smartphone. Should you come up with an idea for a GIF, you can utilize your own smartphone’s cameras to bring your idea to life. As an example, I wanted to recreate the intensity that is Alien vs. Predator. 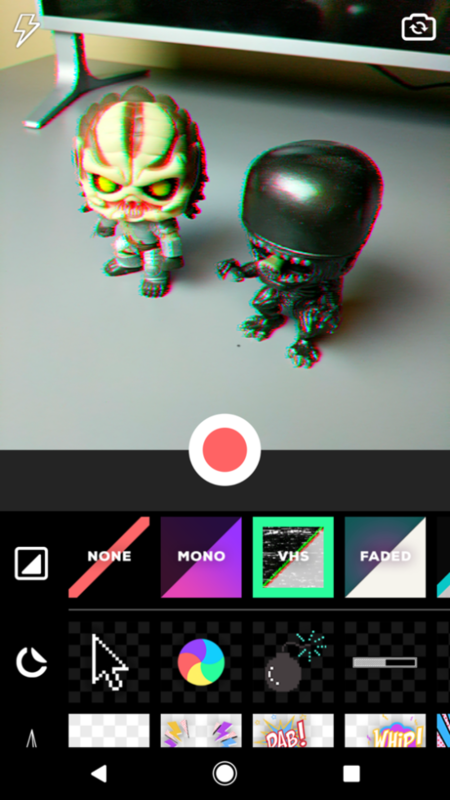 Using the GIPHY CAM app, I set up my action figures and got to work. Once I got my filters and text the way I wanted it, I simply pressed record, and the app does the rest. It’s so easy, I’d argue that it’s magic. Once you have completed work on your masterpiece, sharing it to any site or service is quite easy. If you don’t want to share and just save it in your own private stash, simply save the GIF to your smartphone and get to work on another. GIPHY CAM is completely free on Google Play and there are no in-app purchases. Furthermore, I don’t expect there ever will be. 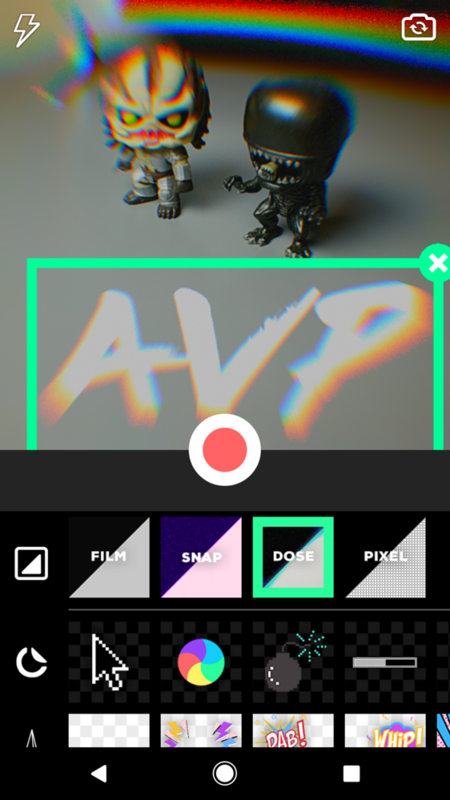 The app comes with a healthy amount of filters, stickers, and text fonts to choose from, so any idea you might have should go over quite well. If you aren’t already using the Wallpapers app from Google, you’re doing Android wrong. 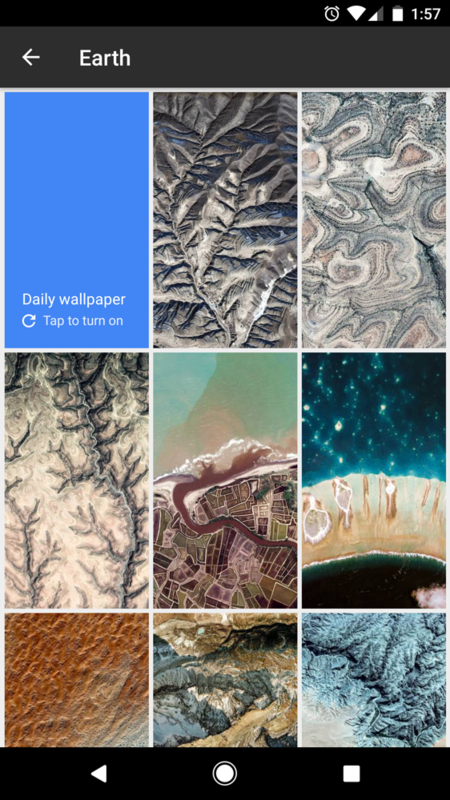 Launched alongside Nougat, Wallpapers is probably Google’s best attempt at offering an almost obnoxious amount of wallpapers to all of its users. 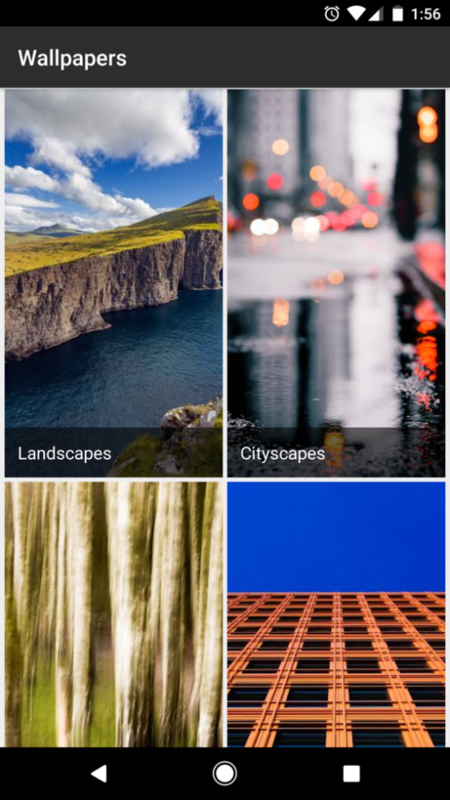 Inside, you will find a solid amount of categories, such as Landscapes and Cityscapes, all with a ton of licensed wallpapers inside. For the most part, Google has licensed many of the images from 500px, so you can rest assured that the quality will always be top notch. If you want a sweet shot of San Francisco, it will be there. 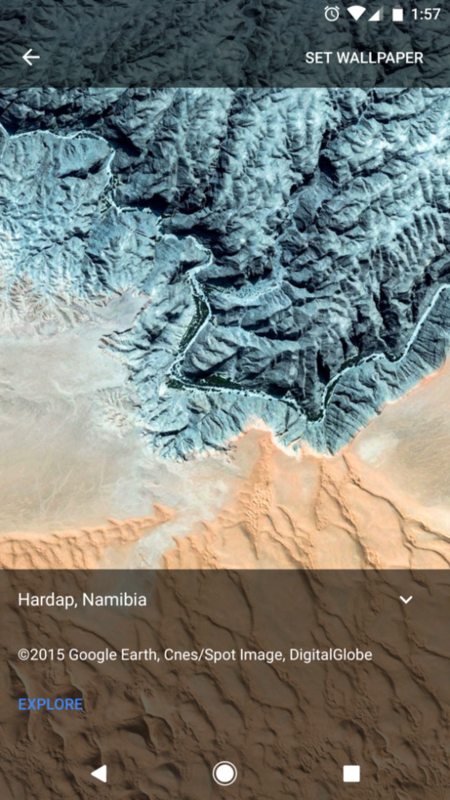 If you want an overview of a beautiful beach, that’s in there, too. Furthermore, the Wallpapers app can access your phone’s gallery, allowing you to set any image on your phone as a wallpaper, too. Essentially, the app becomes your one-stop shop for everything wallpapers. Below, Kellen provides a lovely overview of the Wallpapers app while providing a tour of the Pixel Launcher. Jump to the 4:40 mark for the Wallpapers overview, but keep in mind, this video was recorded before it was made available as a standalone app on Google Play. Wallpapers is 100% free on Google Play for anyone to download and use. I know I can’t be the only person currently obsessed with Battlefield 1, so this next app is for everyone who is also trapped in the early 1900s with me. On Google Play, you can download the Battlefield Companion application. This app provides a very helpful experience to anyone who loves changing up loadouts or even player emblems while on the go. Additionally, if you have friends that play Battlefield with you, the app can notify you when they boot up and start playing. When you open the app for the first time, you will need to log into your EA account. 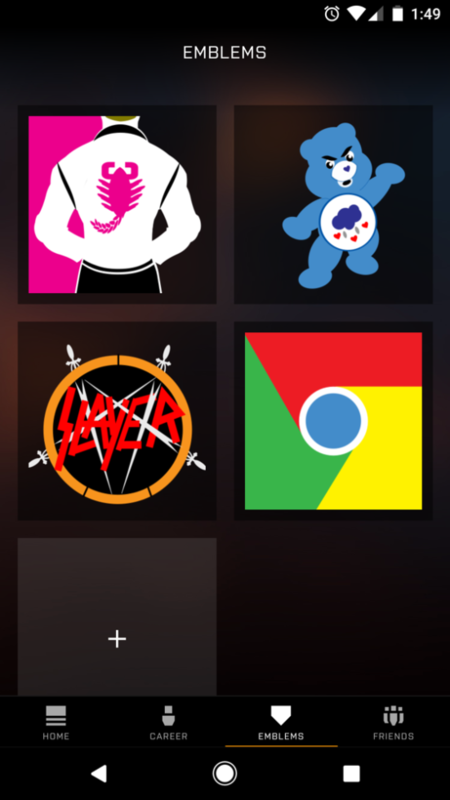 For me, this is done with a Xbox login. 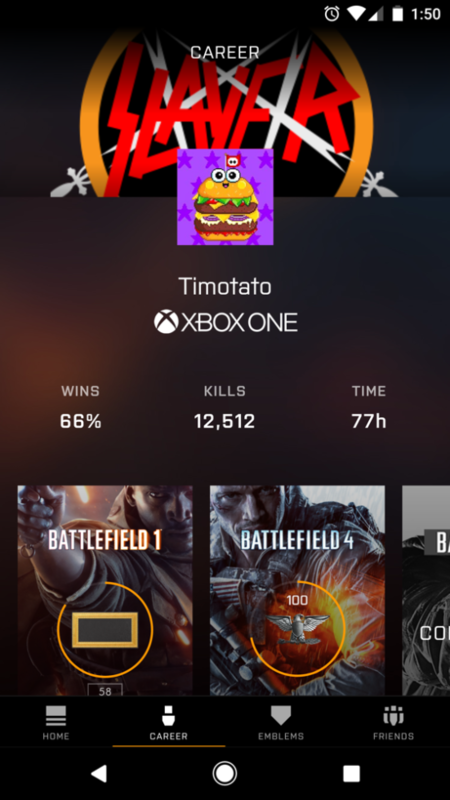 Once you are logged in, you can get quite a comprehensive overview of your career statistics, and not only for Battlefield 1. You can also look over your past Battlefield games, too, such as Battlefield 4. Most importantly, you can customize your loadouts. This is extremely beneficial if you have an idea for a class you want to run, but are not near your console. 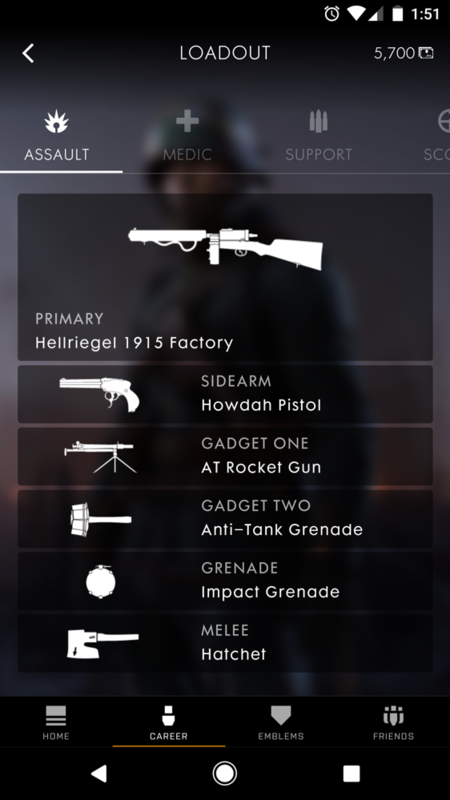 As an example, if I want to change the primary weapon on my Assault class or switch up the secondary on my Scout class, the app allows me to do that. Then, once I get back online via my console and boot the game, my changes are ready to go. The Battlefield Companion app is free to download and use, so if you take your Battlefield seriously, go grab it. If you think we dropped the ball and missed out on an awesome new app that you love, feel free to shoot it below and we will gladly check it out.